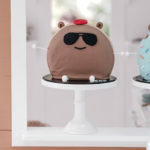 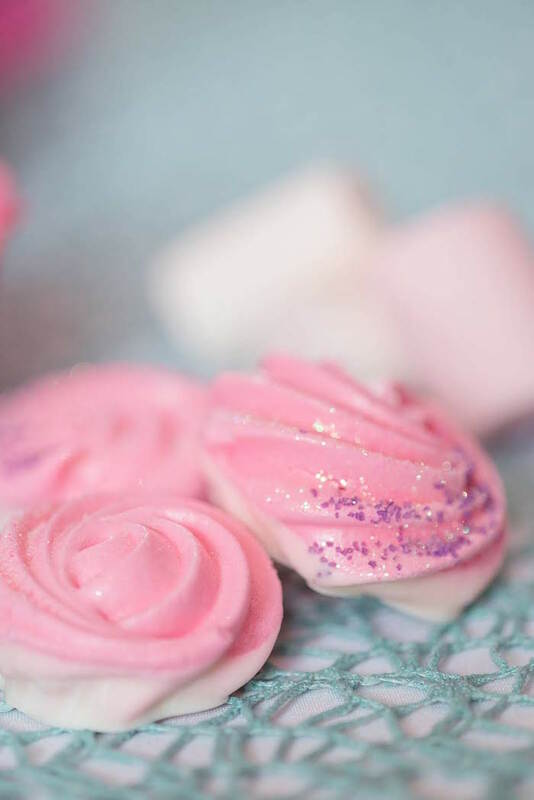 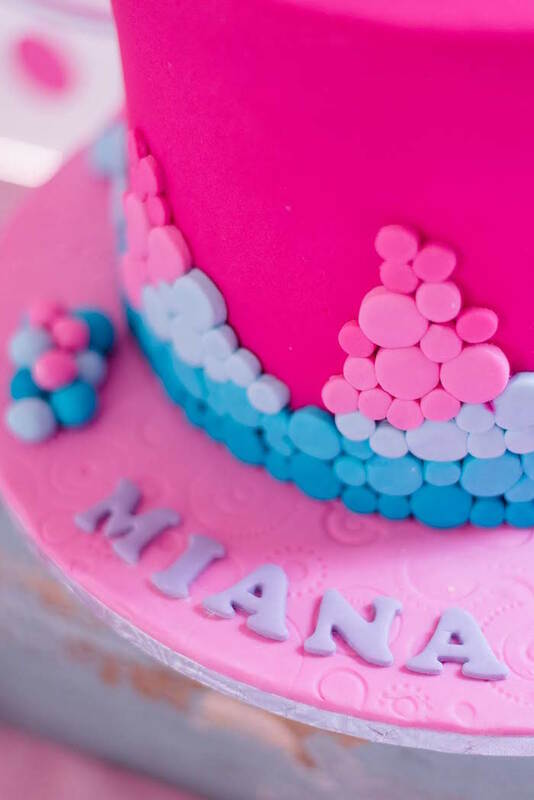 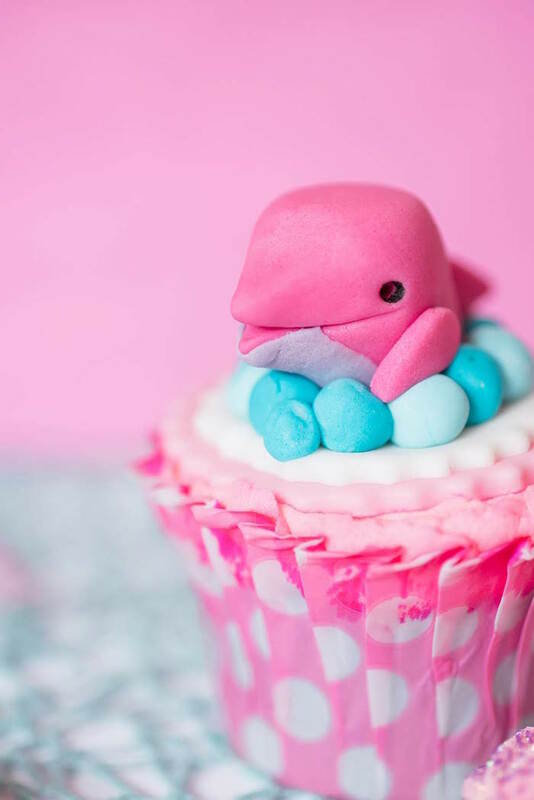 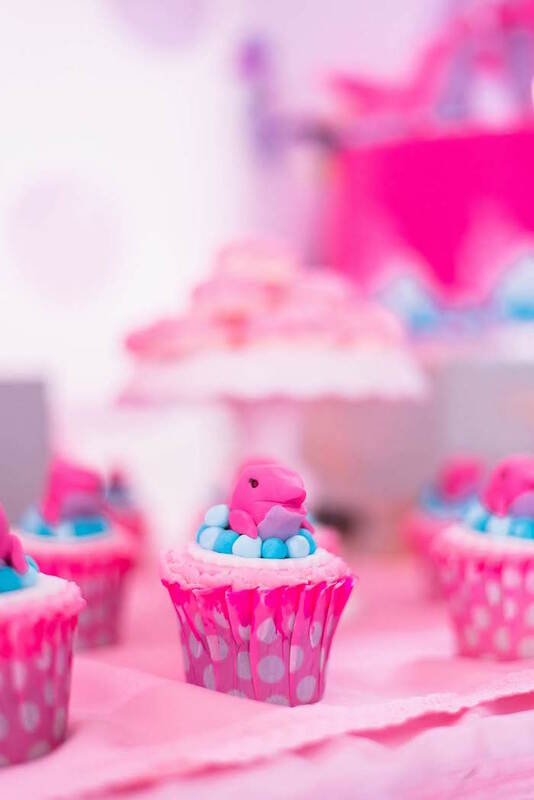 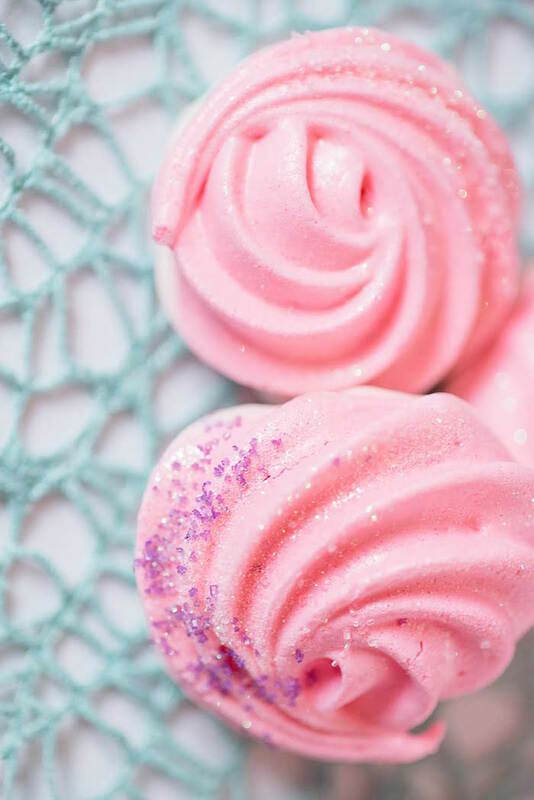 Looking for adorable party ideas from under the sea? 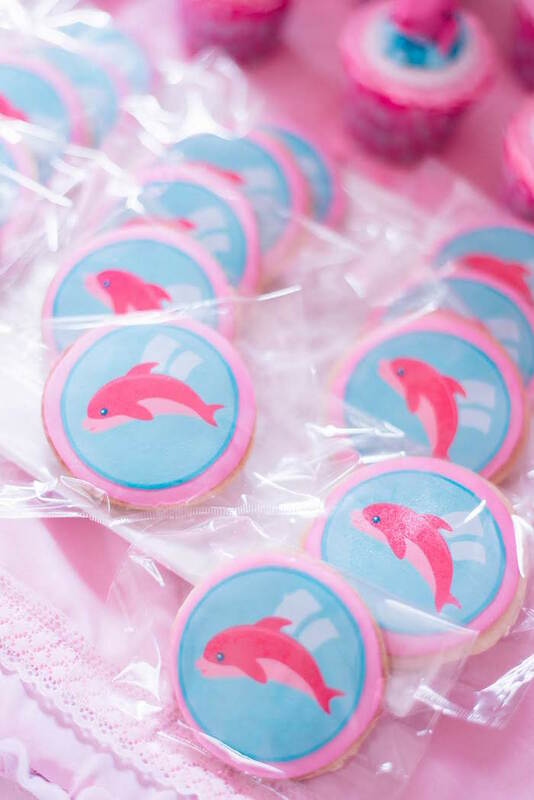 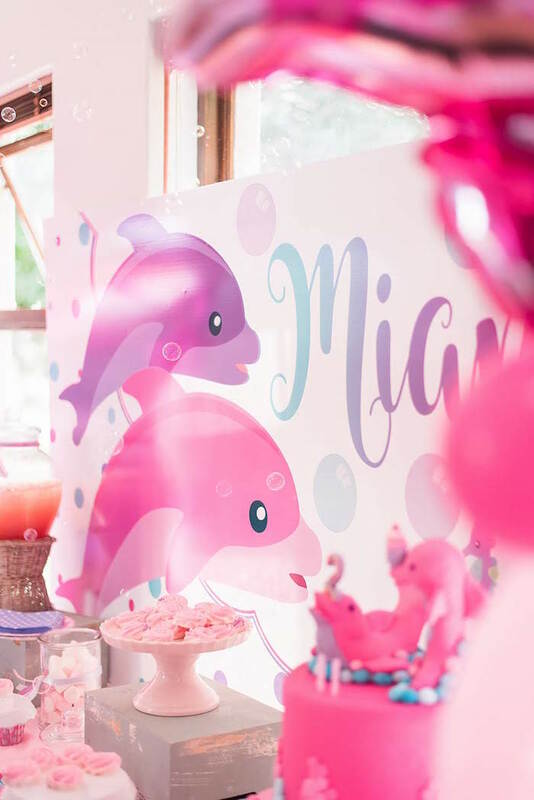 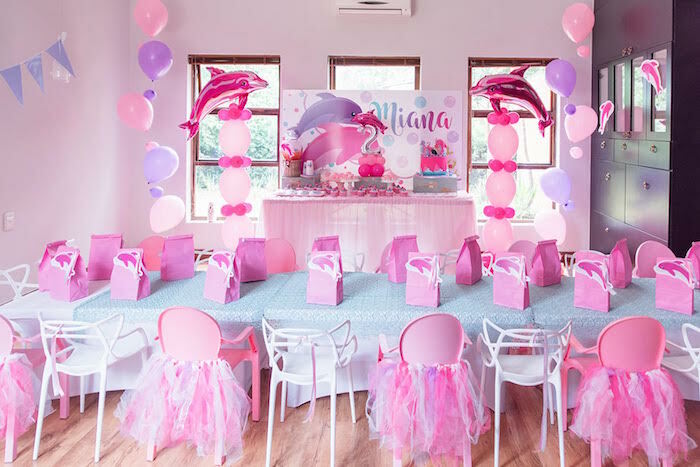 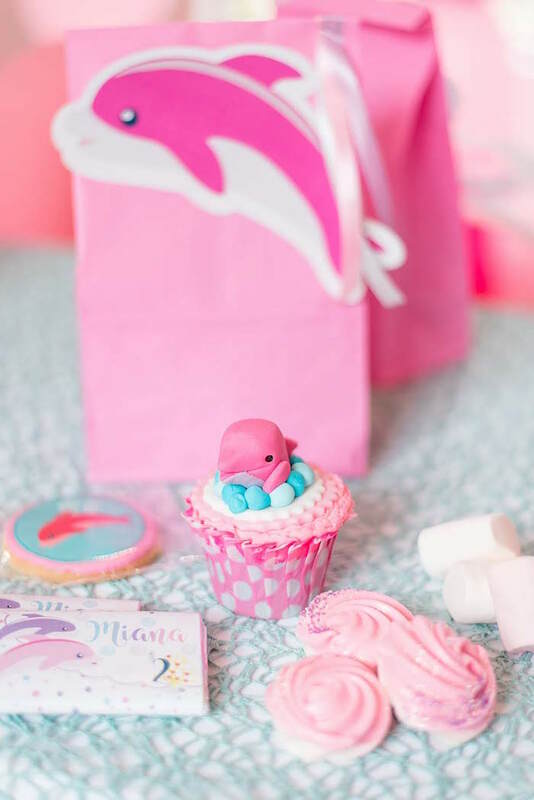 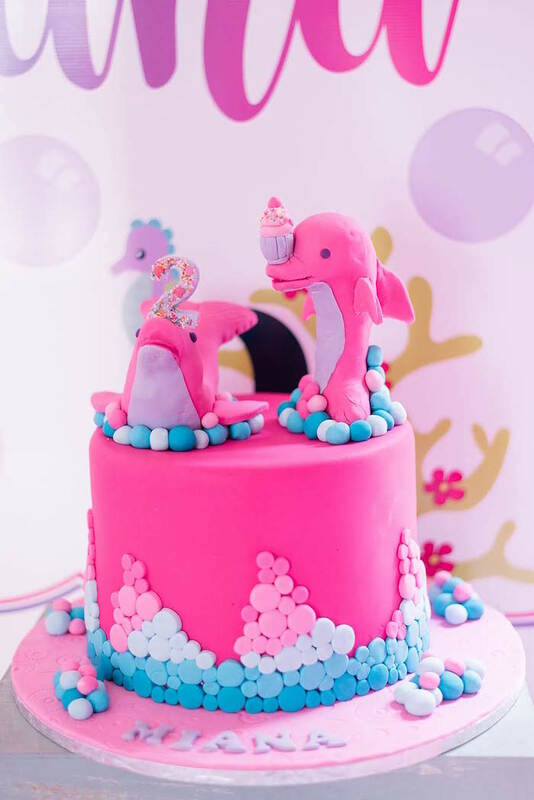 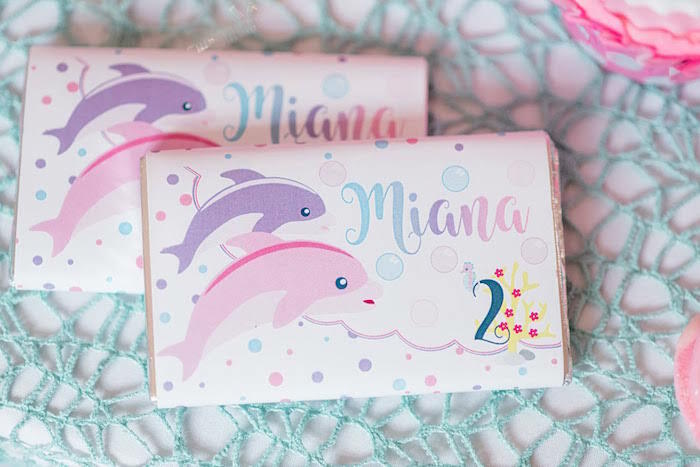 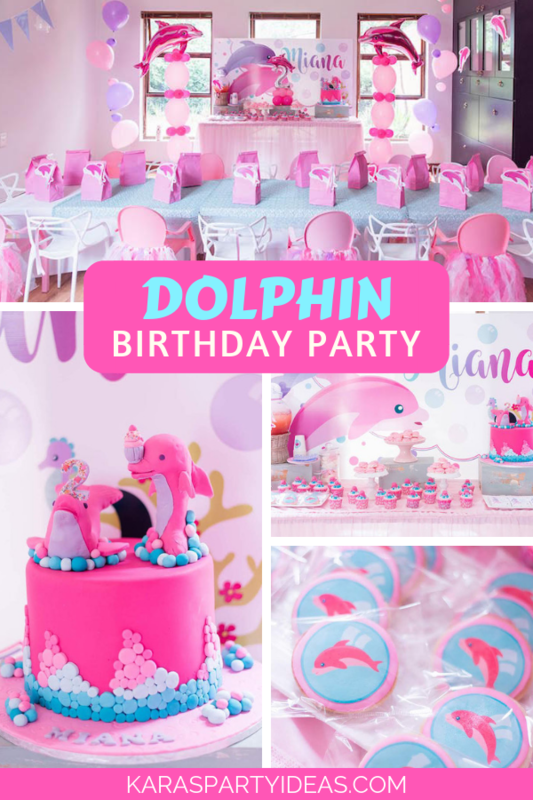 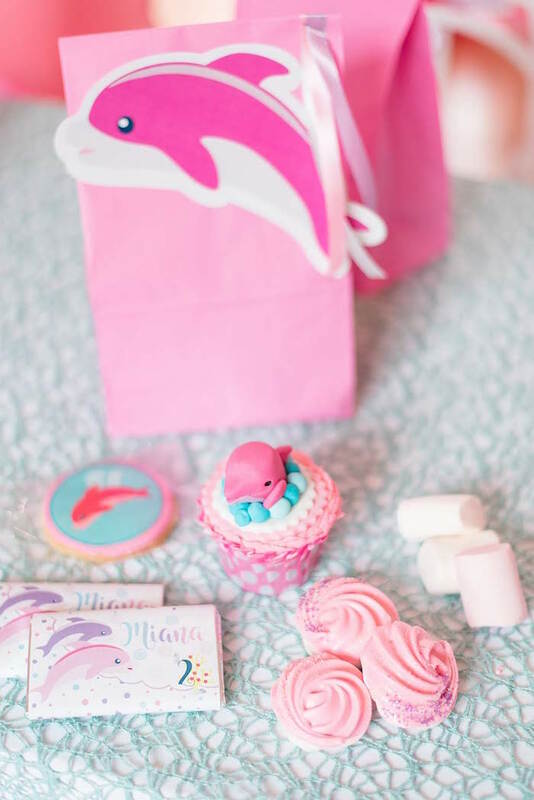 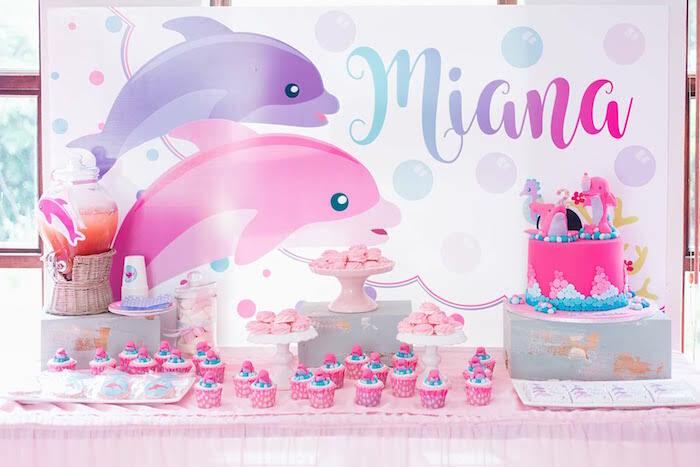 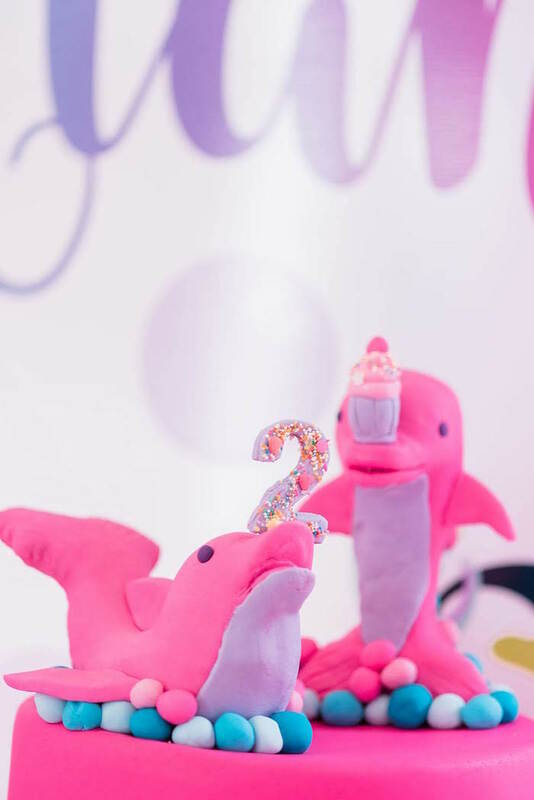 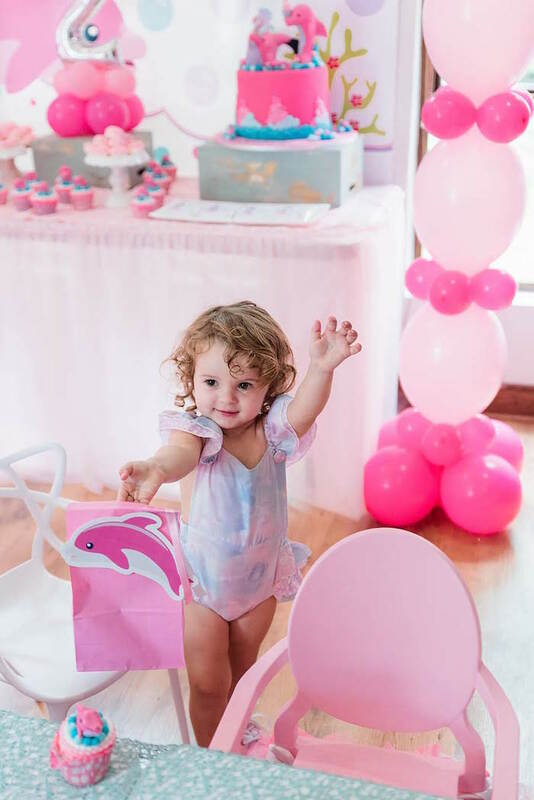 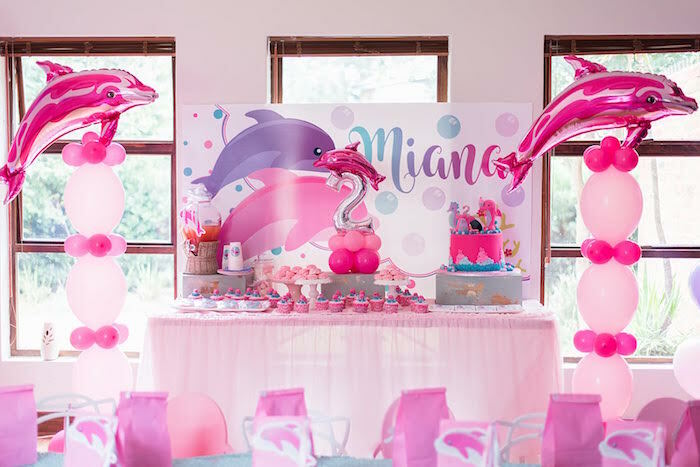 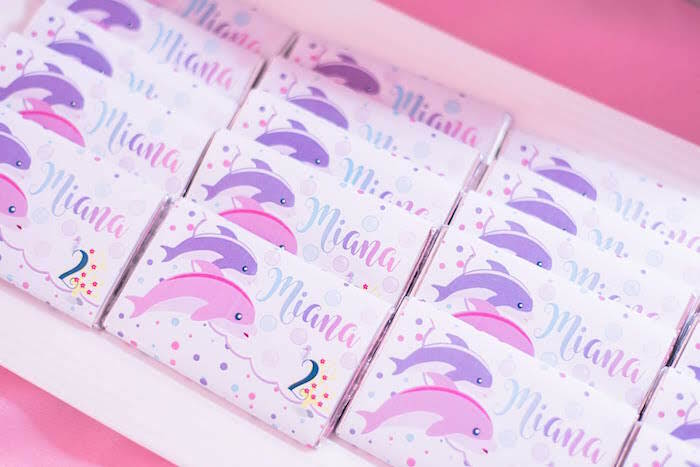 This Dolphin Birthday Party is as cute as can be! 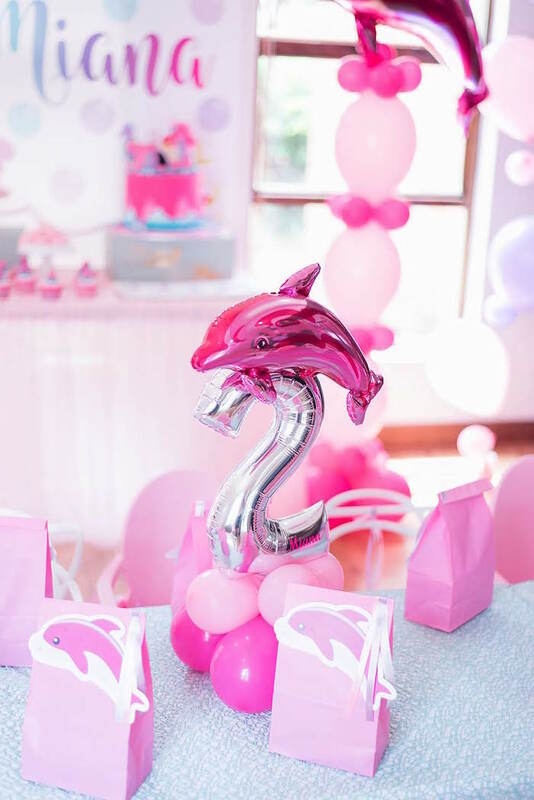 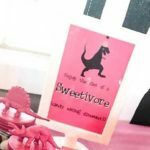 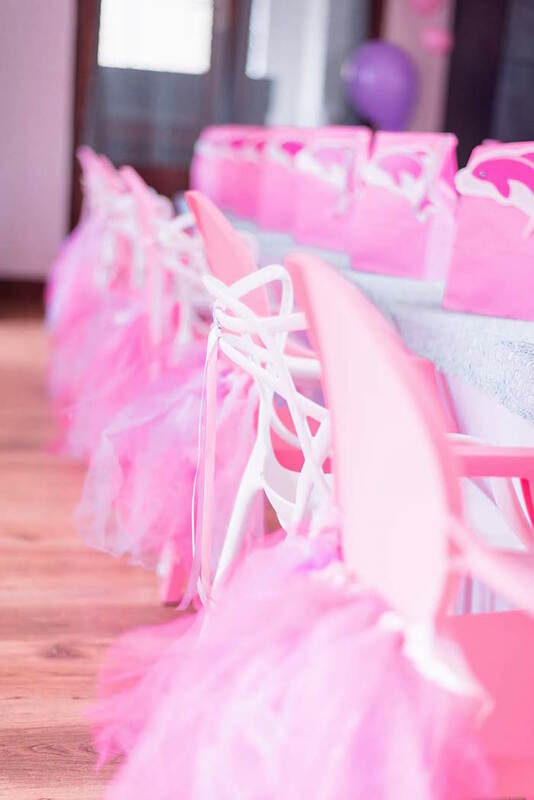 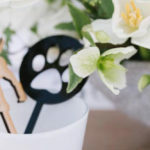 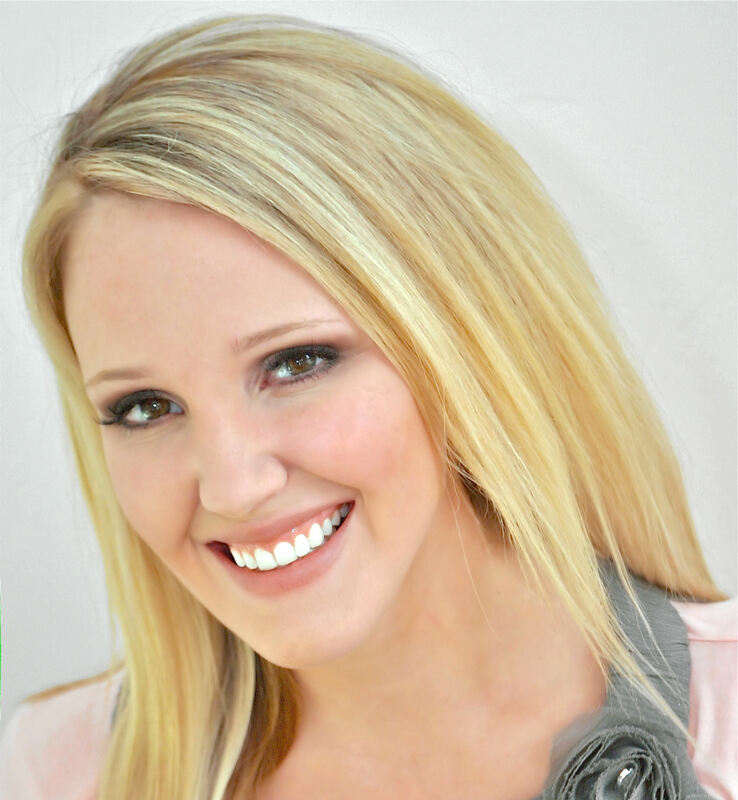 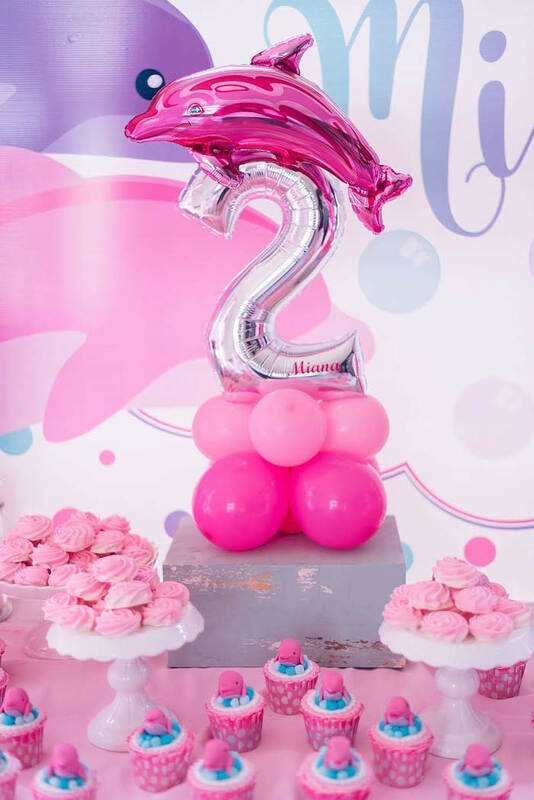 Styled by Lize Botha of OrganizIt, out of South Africa; this event is packed with darling details that definitely make a splash!